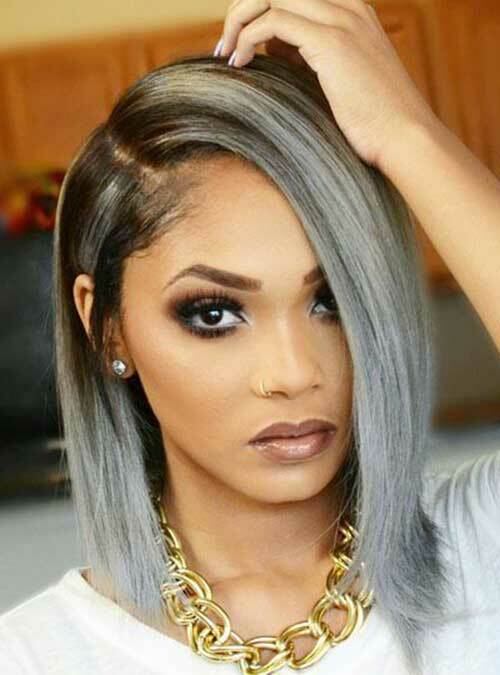 Ladies with round faces or puffy cheekbones occasionally feel that they have to wear their hair long or add extensions to draw attention away from a plumper visage. But, sometimes all of that hair can weigh you down and look somewhat dated. 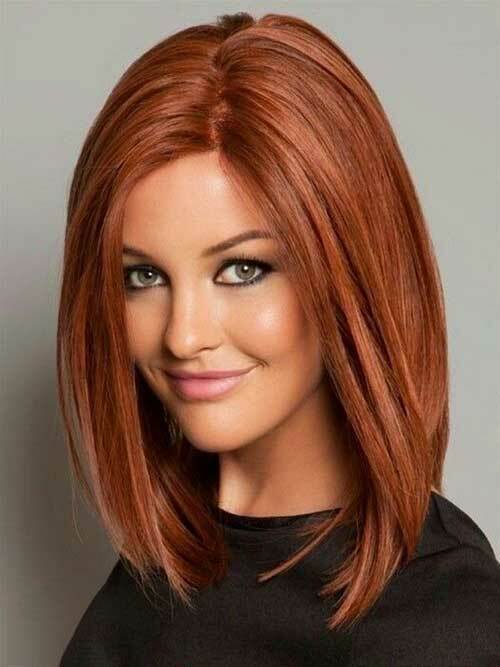 Bob hairstyles are certainly the style of the moments, specifically their shoulder length varieties, which still offer length, beautiful silhouette and the desirable slimming effect. 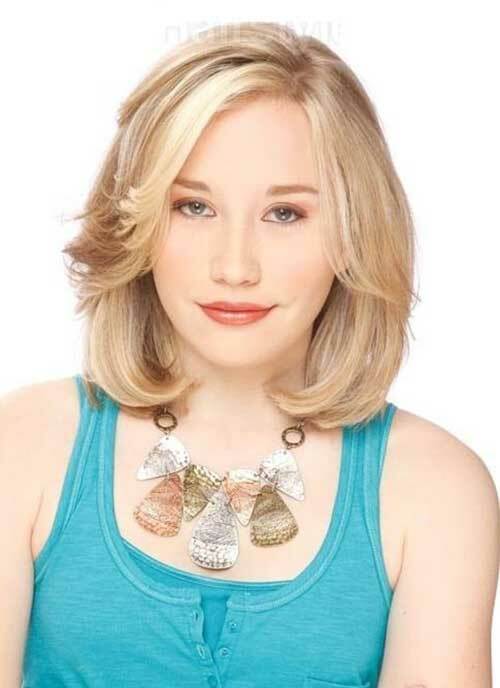 Whether you are a blonde or brunette with wavy hair or straight tresses, there is a bob hairstyle that won’t overemphasize your round face. 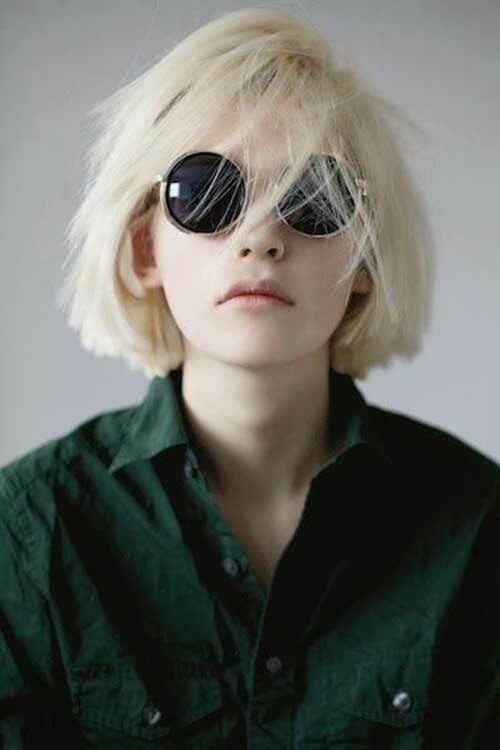 Check out our best 15 Bob Cuts for Round Faces options below. 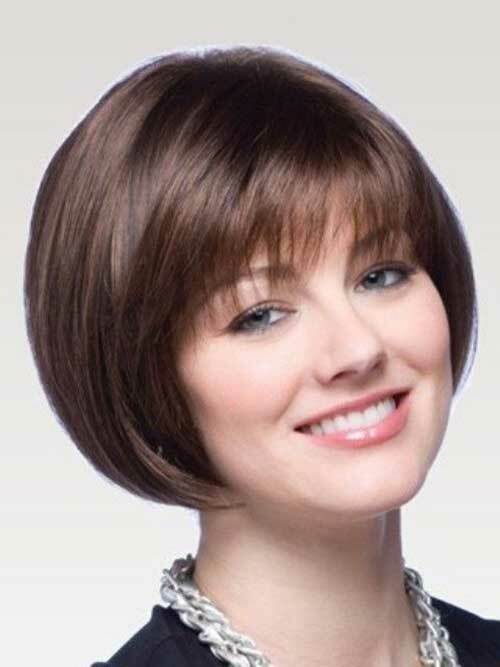 If you wish to make your face seem slimmer with a bob haircut, go no shorter than a chin length in front. 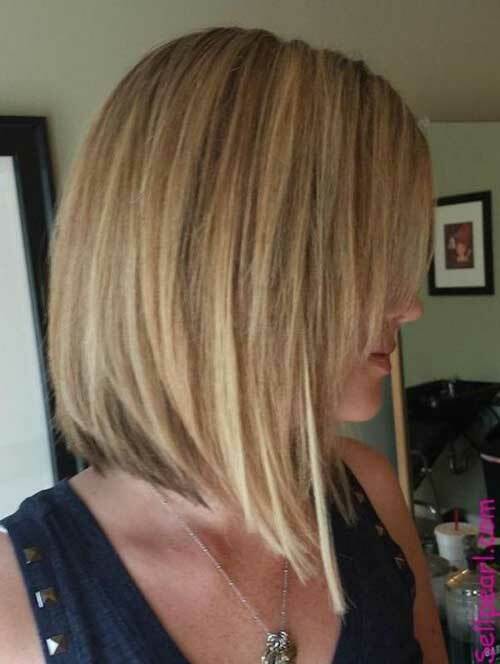 It can be a stacked bob with shorter nape, angled bob, graduated bob or longer bob – lob. Choose an off-centered or side part – they won’t make your face chubbier.